The Zoroastrian Association of Houston proudly announces the grand opening of its new Atash Kadeh. 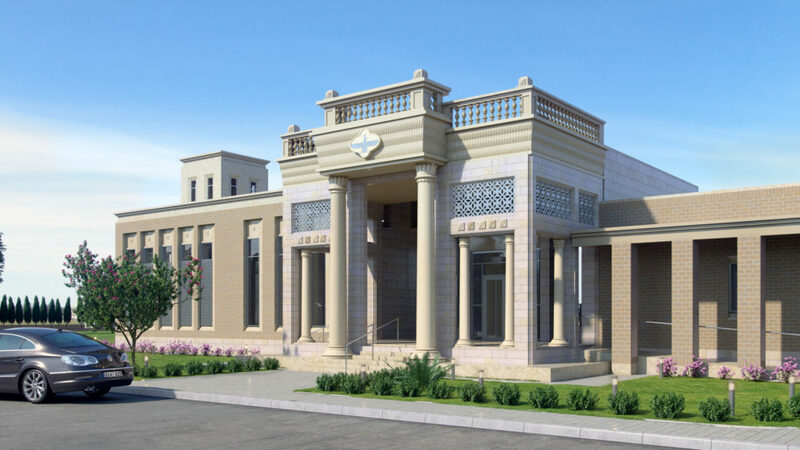 The establishment of a new Atash Kadeh in North America, a dream for many years, has been brought to fruition by the generous donation of Feroze and Shernaz Bhandara of Houston. This Atash Kadeh, the first of its kind, is a standalone structure costing over one and a half million dollars, that will be inclusive and open to all Zoroastrians, their family members, and friends. It will meet the needs of a dedicated place of worship, and also provide a place to train Mobeds in the future.